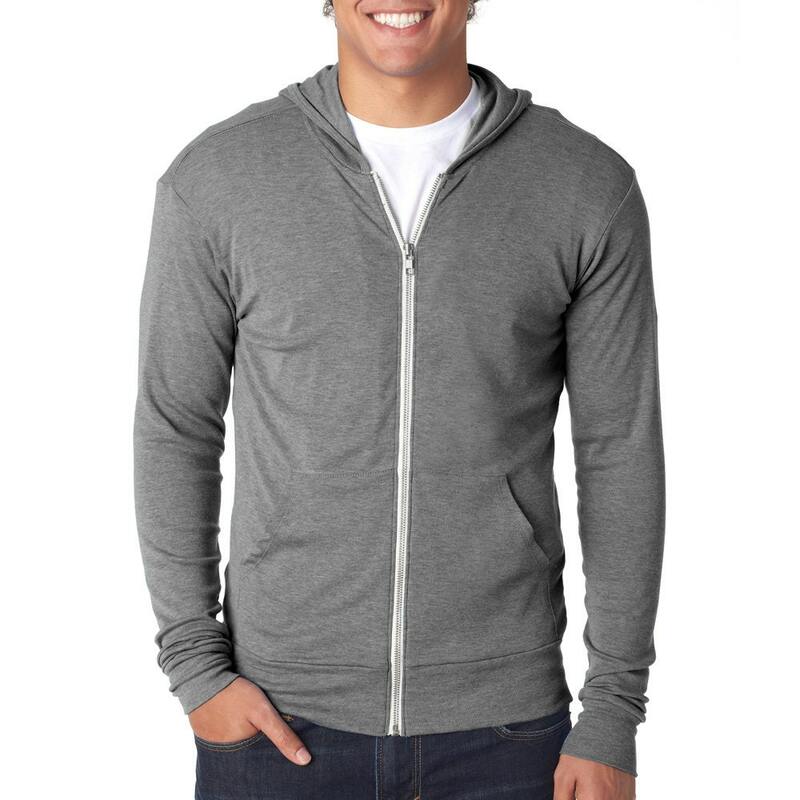 This full zip lightweight hoodie is a year-round favorite for both women and men. 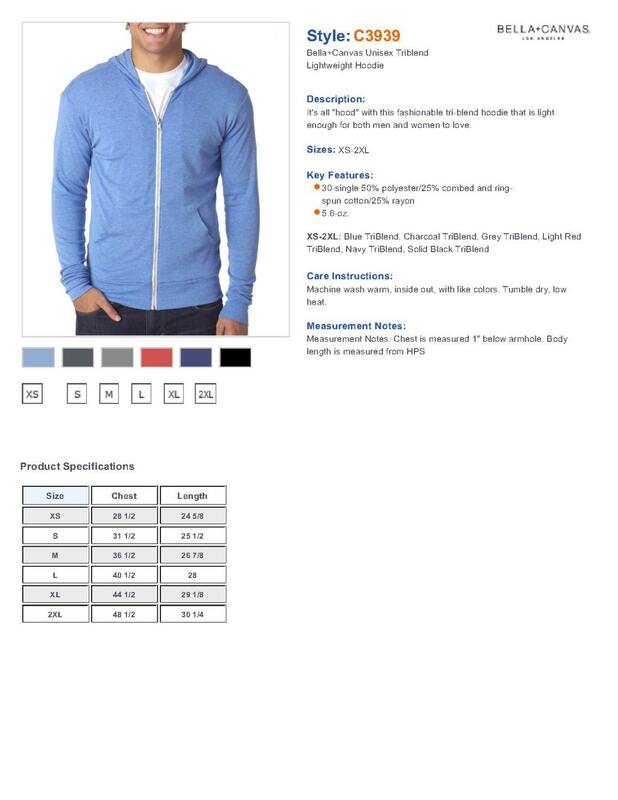 Lightweight, easy to wear, and a welcome relief from boxy hoodies. Design is printed on the back. 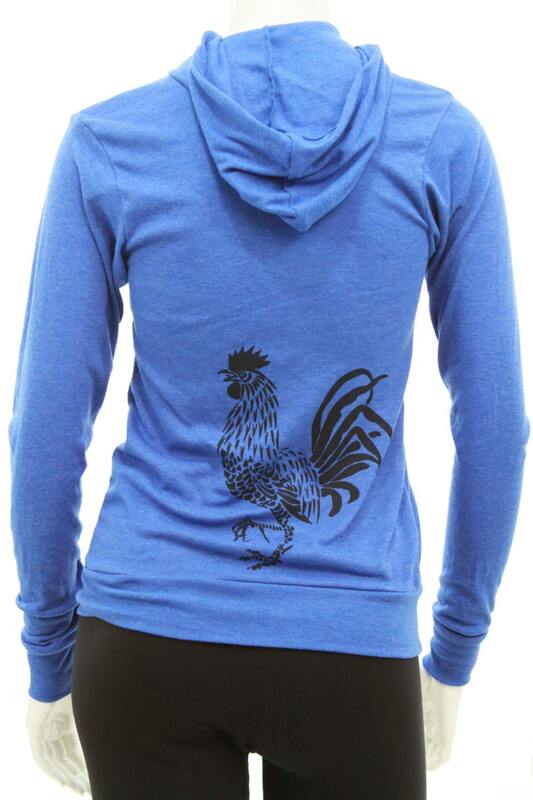 It's the perfect way to stay warm in style and makes a wonderful gift! Unisex sizes; which means it is a styles that equally flattering and functional on men and women. All "Unisex" products are sized for men; Ladies, you might want to order 1 size down.